If you are thinking about a corporate chair massage program for your office or company as part of your wellness benefits package, you will want to consider the benefits to employees and your company. Whether you provide massage regularly, just during “crunch” times, or as an employee appreciation treat, massage can really make a difference in productivity, job satisfaction, and health. 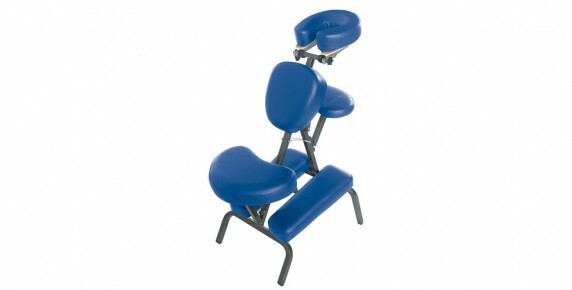 A corporate chair massage program can help keep your employees healthy as well as happy. Massage has been shown to reduce blood pressure, relieve arthritis, improve joint and muscle aches especially in painful areas of the neck and back, and even increase immunity to colds and flu! In addition, massage can play a very important role is preventing and treating the pain and numbness associated with excessive keyboard and mouse use.